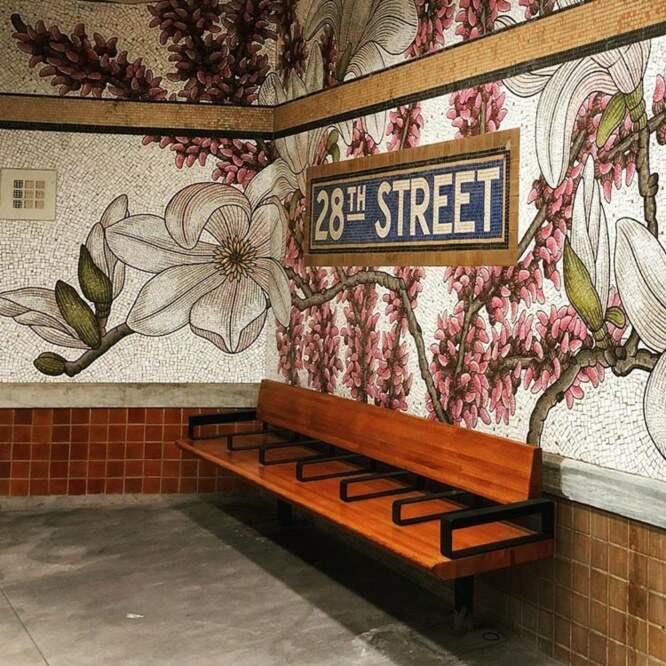 The 28th Street subway stop was under construction for “enhancements” for over six months. 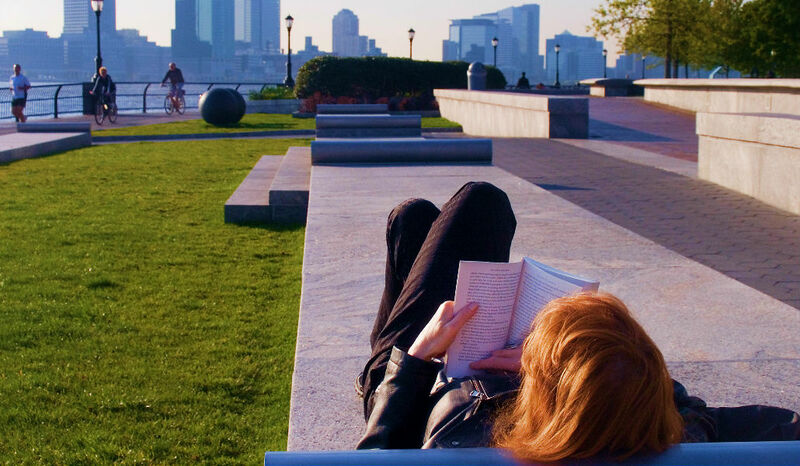 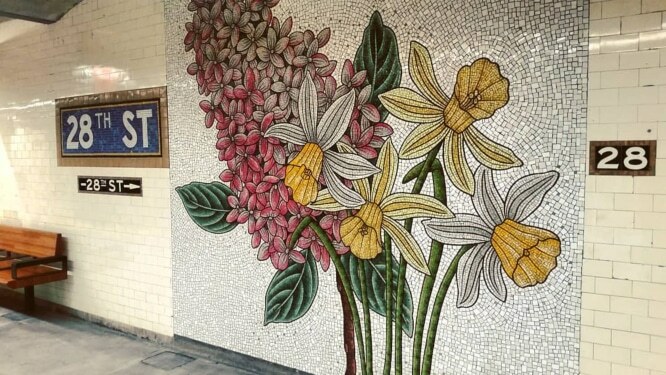 The official reopening took place just last month and it’s looking better than ever. 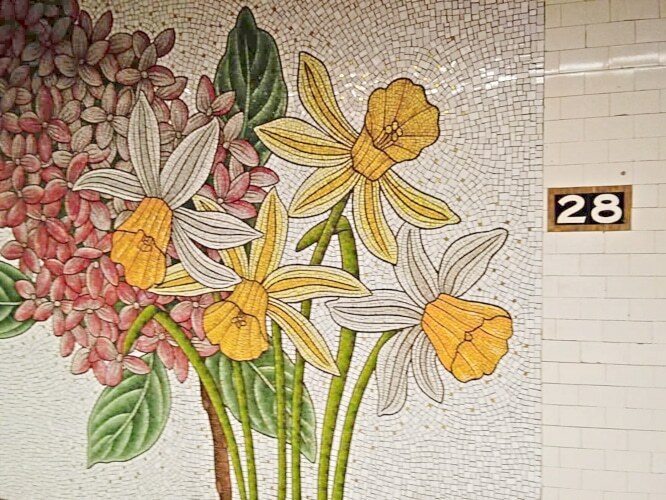 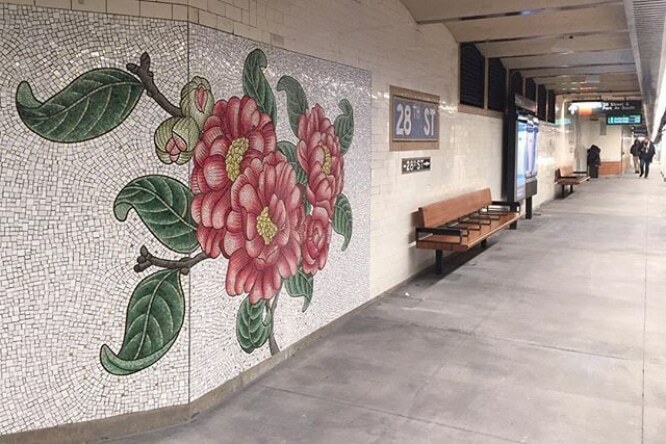 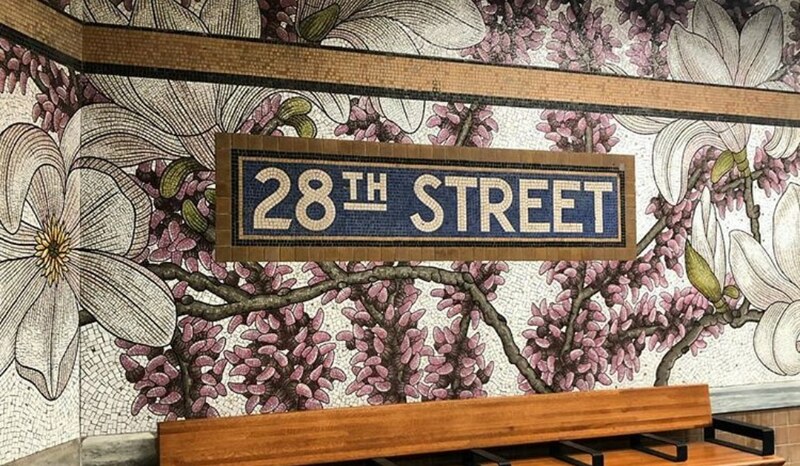 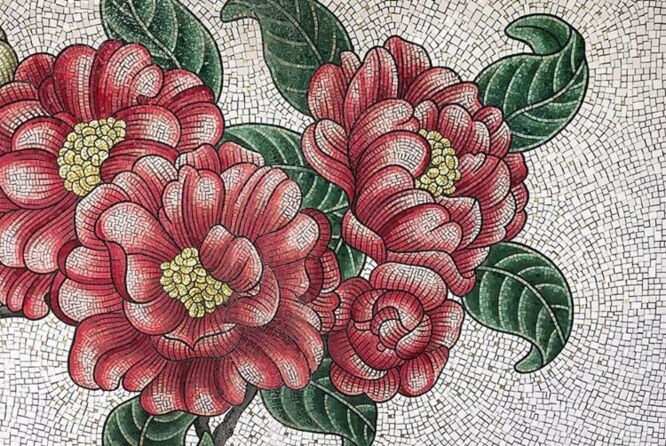 For as much as New Yorkers complain about the subway, we think it’s fair to say that the MTA did a great job on beautifying the new 28th Street stop in Manhattan. 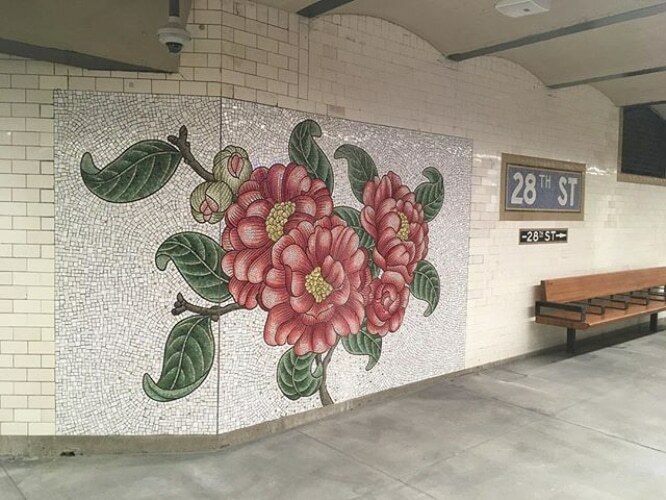 General maintenance, as well as the addition of the gorgeous mural, “Roaming Underfoot” by artist Nancy Blum, has transformed this stop on the local 6 line into one of the most aesthetically pleasing in all of New York. 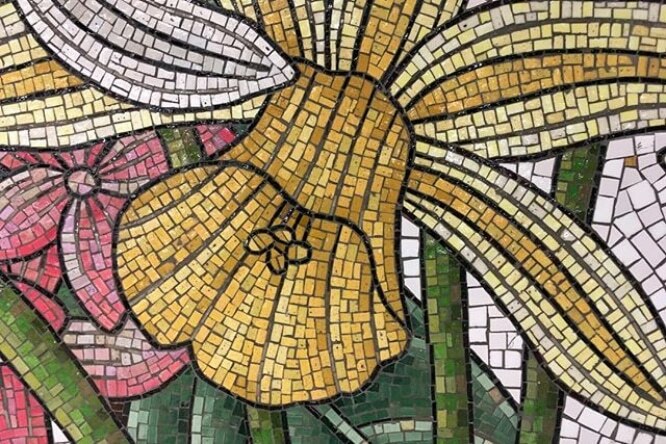 Take a look at how it turned out below!